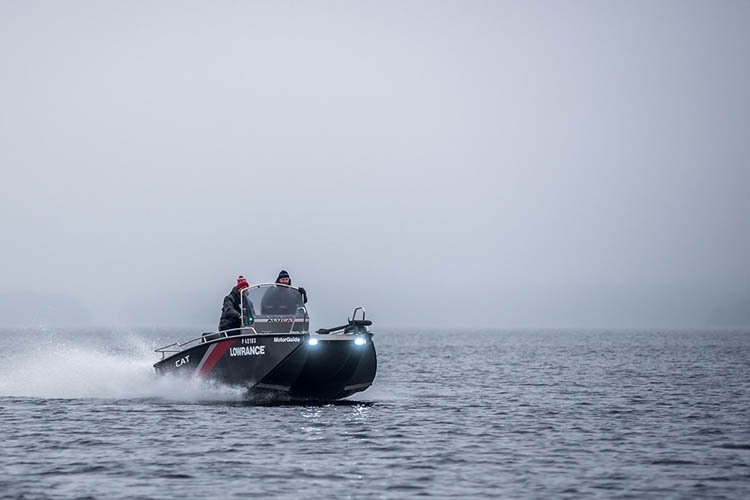 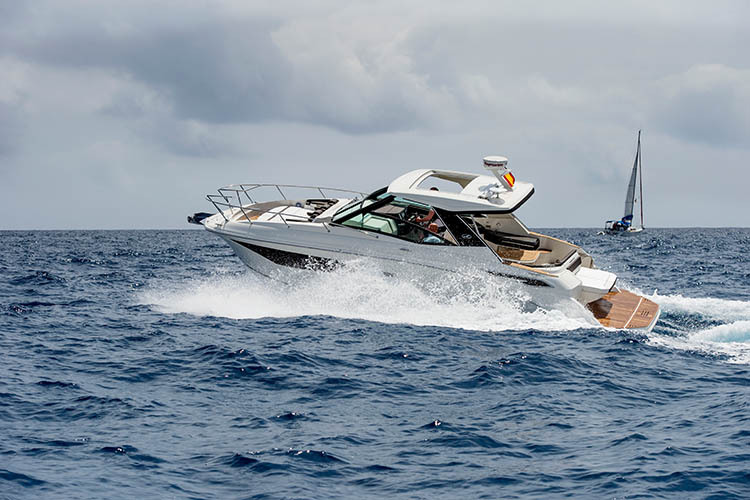 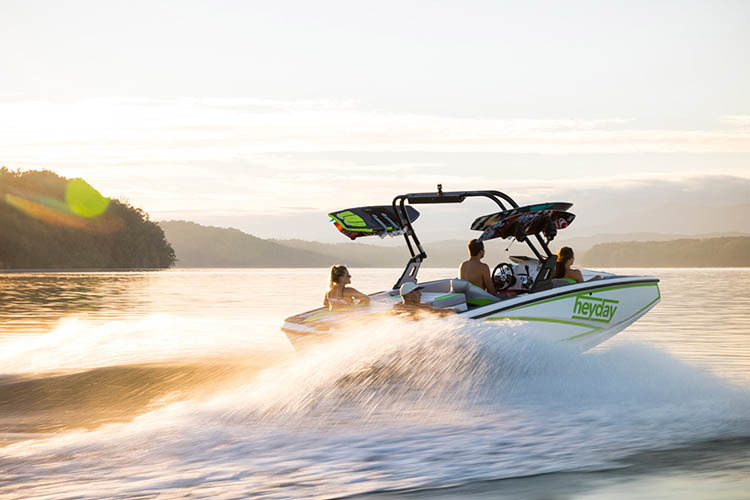 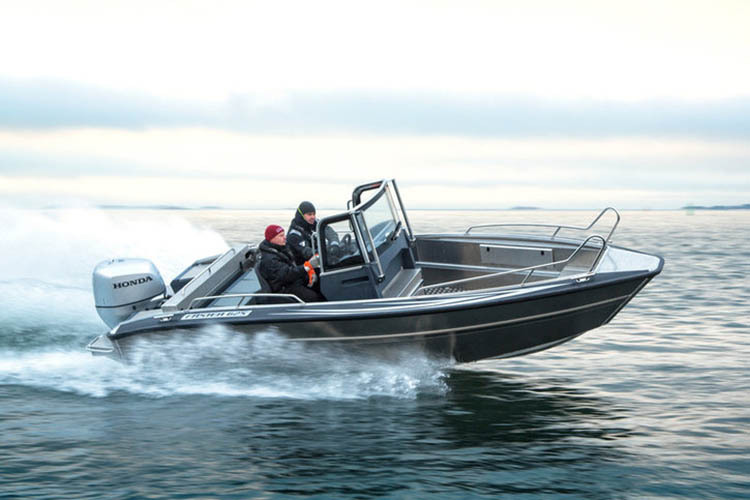 585 boats from 22 countries, tested by 17 professional boat journalists, representing all major European watersports nations and markets, make the Best of Boats Award 2017 one of the biggest and most influentual motorboat recommendations in the world. 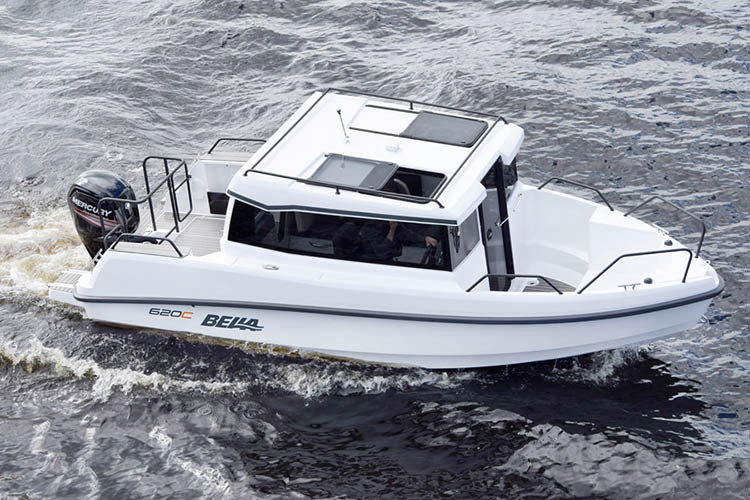 Prior to the prize-giving during the Boat & Fun Berlin boat show in November the Jury has decided upon 22 finalists in the 100% user-focused categories. 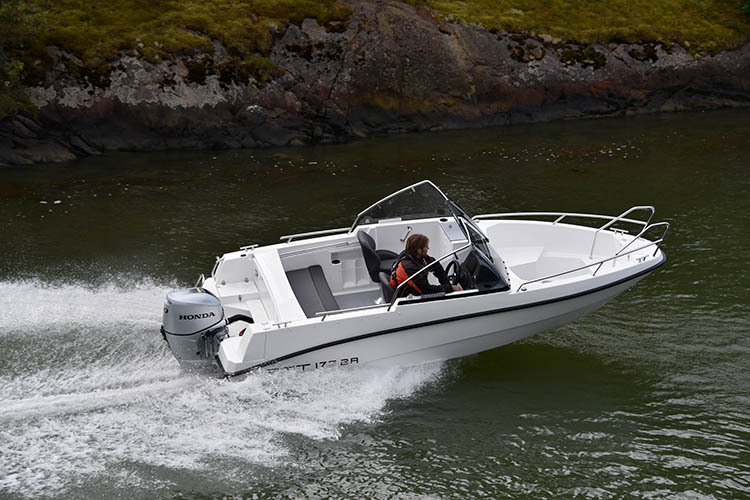 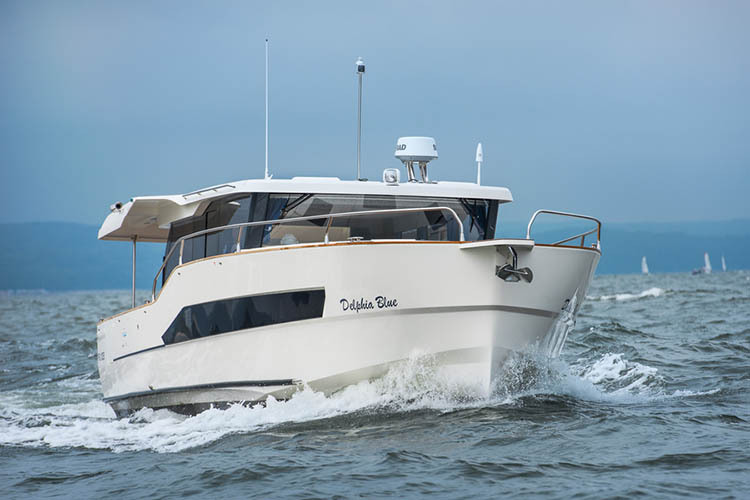 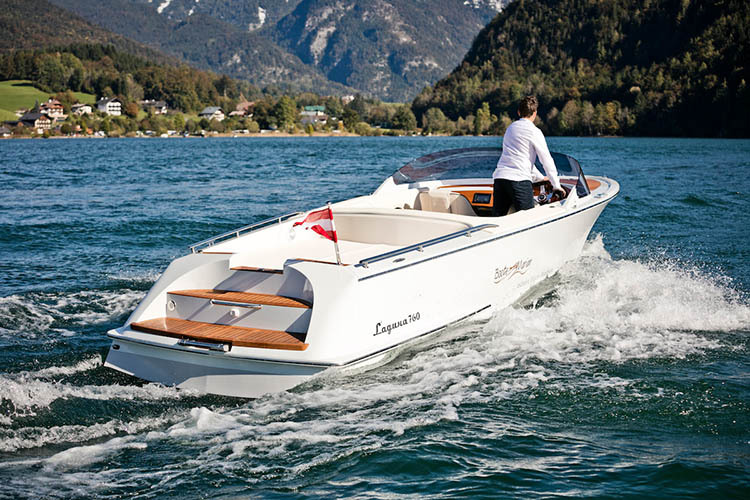 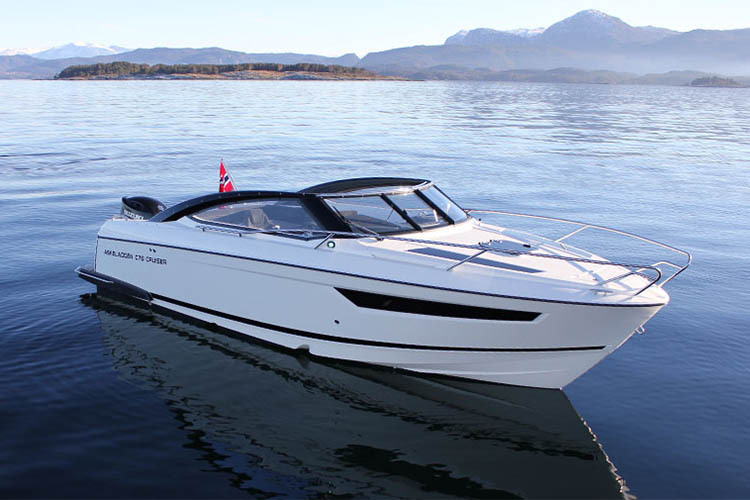 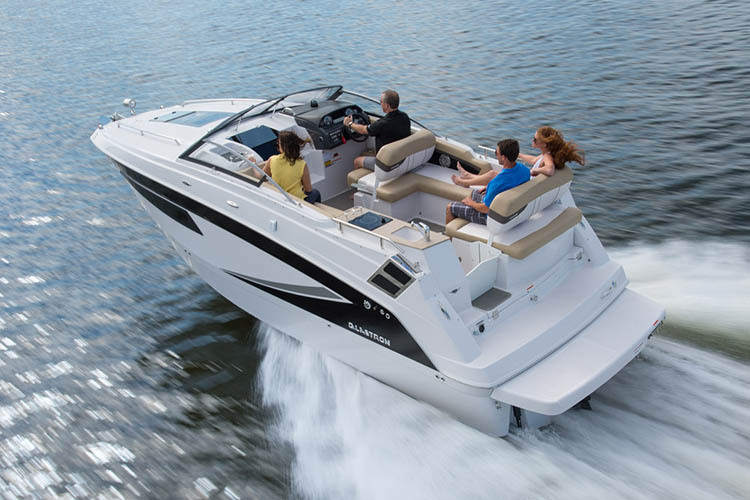 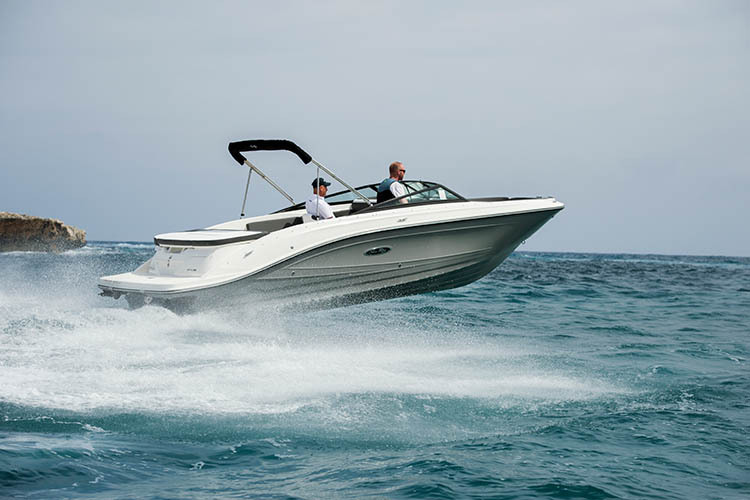 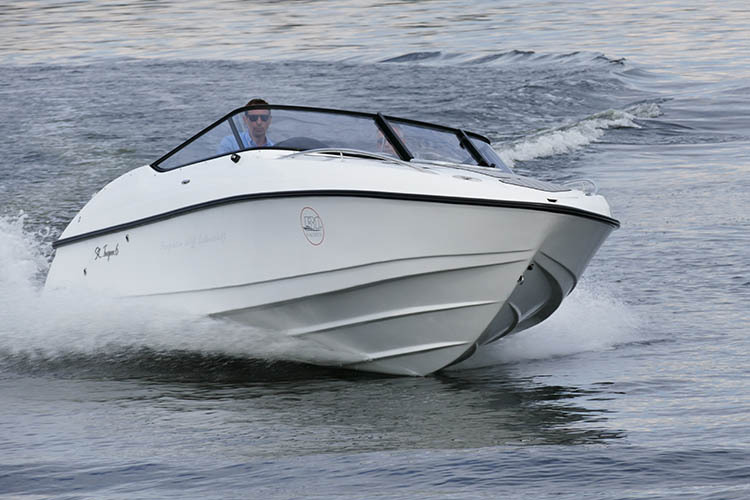 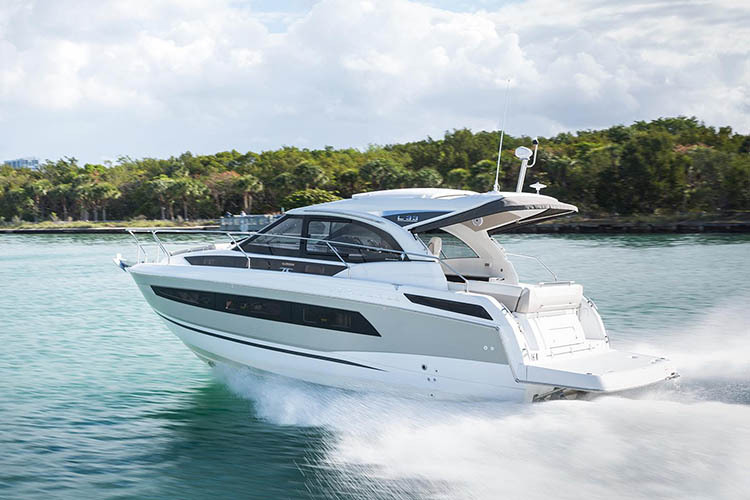 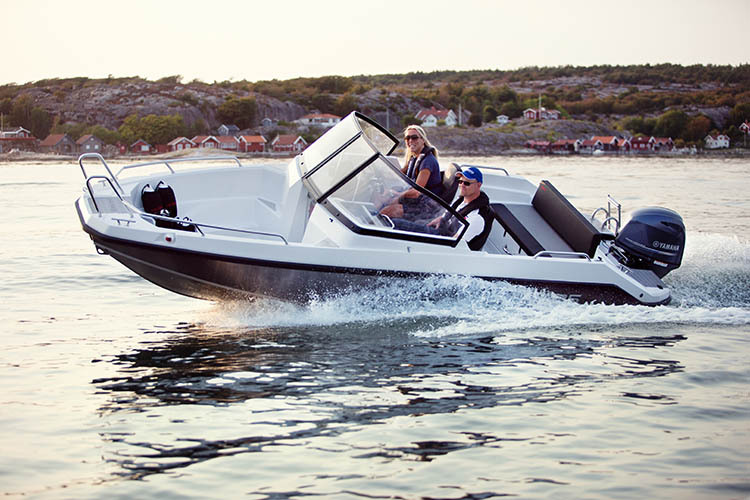 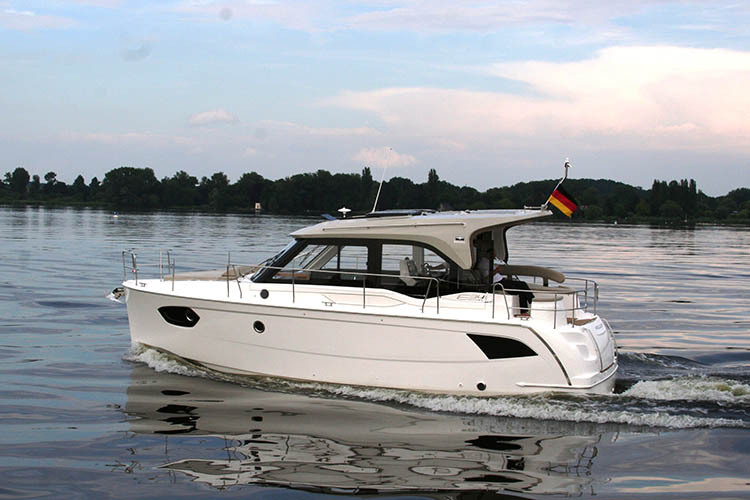 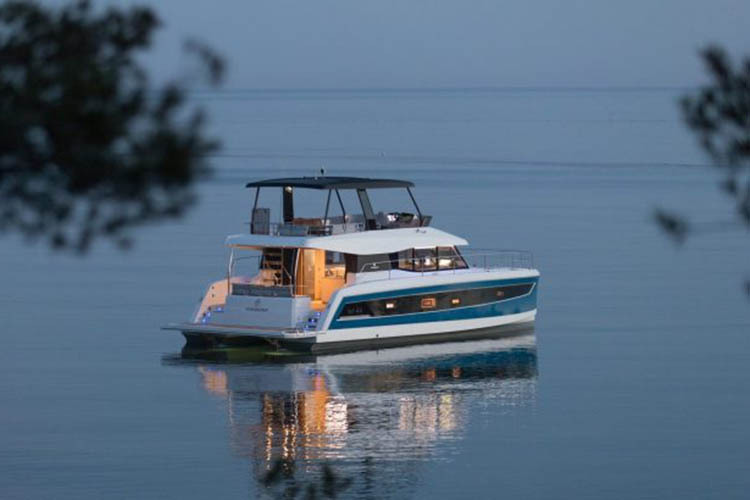 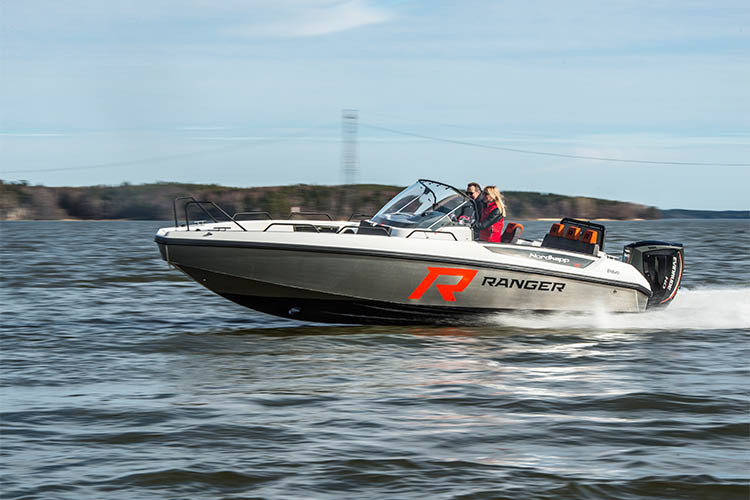 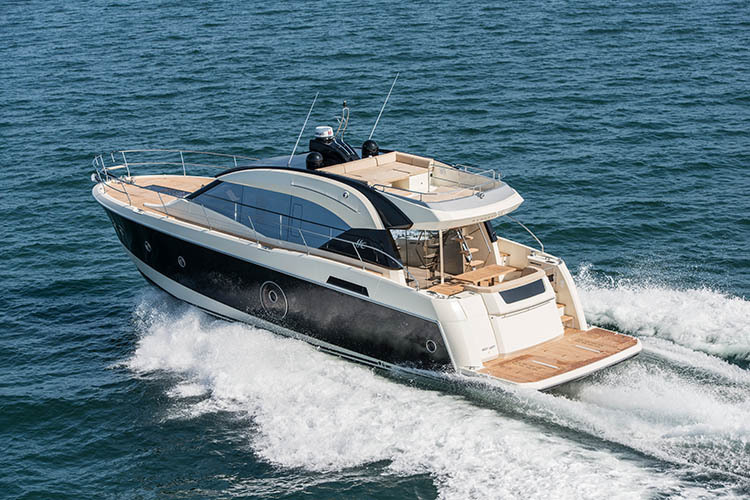 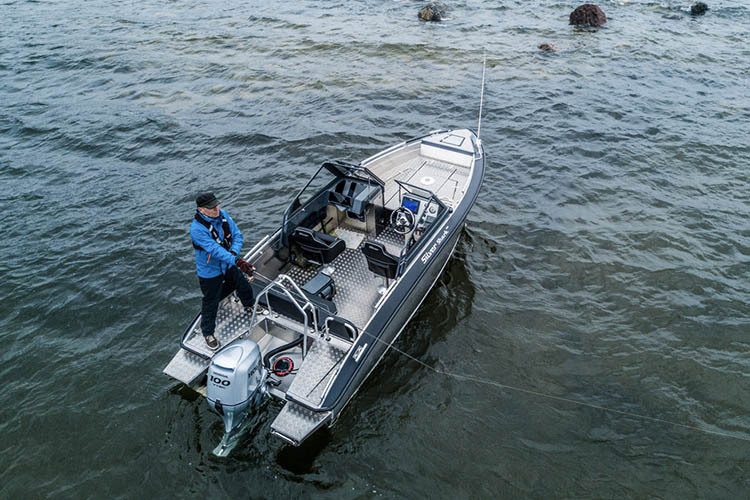 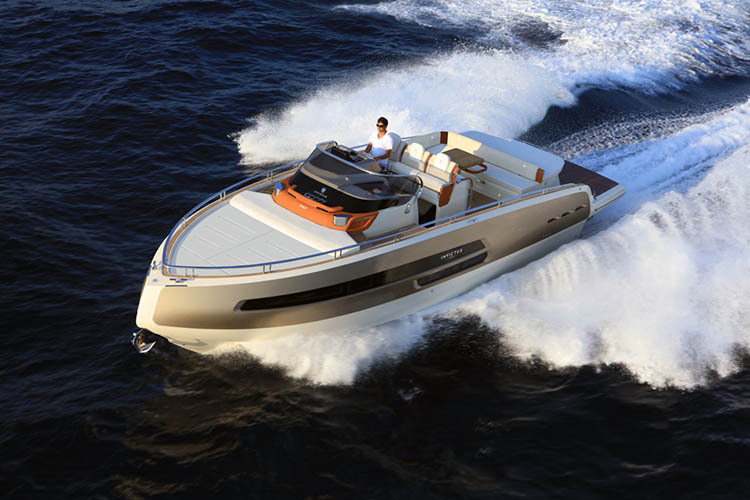 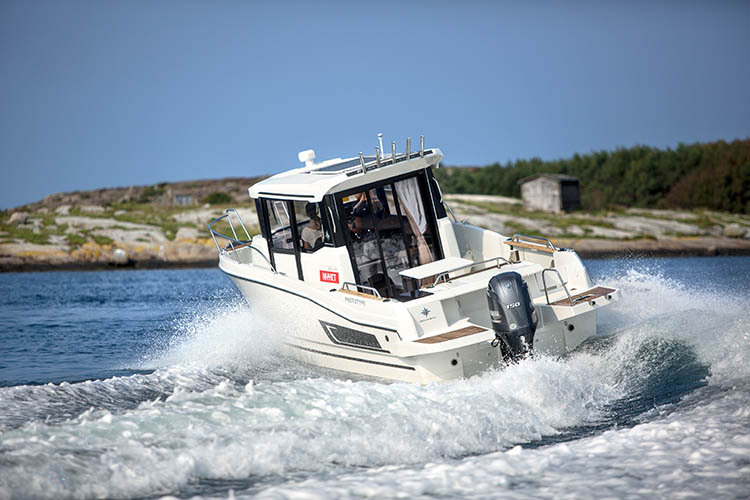 User-orientented categories, which do not stop at defined boat lengths or types of ships, let the Best of Boats Award show the full range of boating based on the user’s point of view. 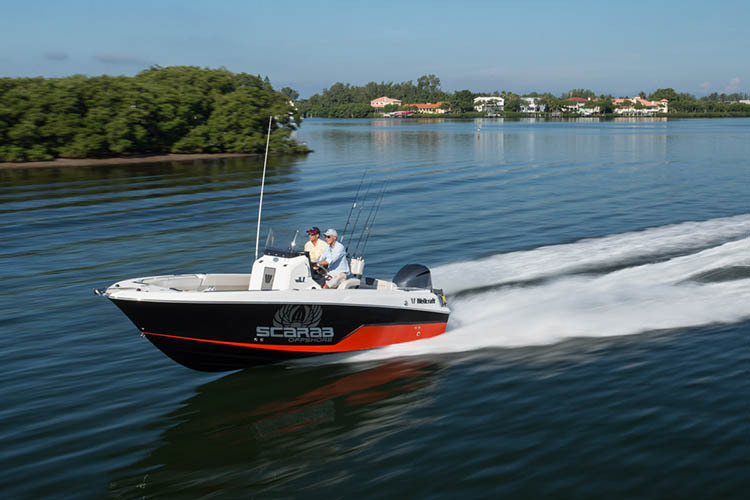 The categories for 2017 are Best for Beginners, Best for Fishing, Best of Family, Best for Fun, and – for the second time – Best for Travel.